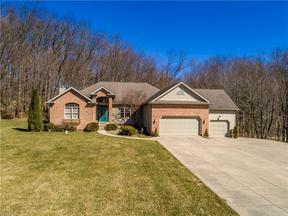 Wadsworth Ohio homes for sale – Wadsworth Ohio is a city in Medina County which is less than an hour South of Cleveland. Wadsworth is a small town that continues to grow providing a variety of employment opportunities. The average home in Wadsworth ranges from the lower 100k to mid 200k. Residents enjoy a reasonable commute around the greater Cleveland area with access to major highways. Wadsworth is well known for the annual Blue Tip Parade. This exciting festival offers amusement rides, great food, live music, games and other entertainment! Wadsworth Ohio is the perfect place to call home if you’re looking for a quiet, serene setting with many outdoor activities available. 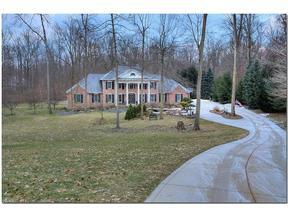 Search below for Wadsworth Ohio Homes for Sale. 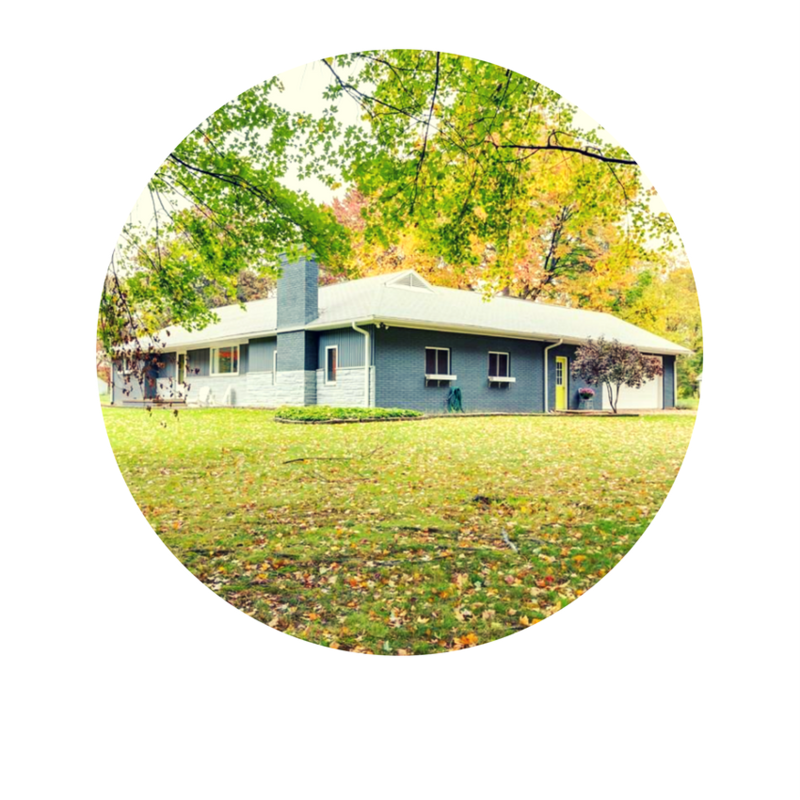 Contact our sales team for more information on Wadsworth Ohio Homes for Sale.